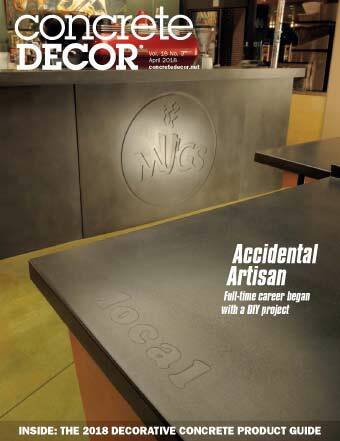 Concrete professionals involved with design, specification and installation of decorative and architectural concrete rely on Concrete Decor. 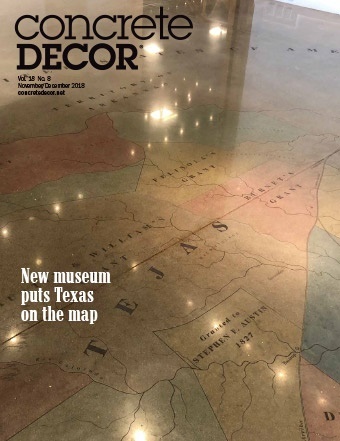 And so can you! 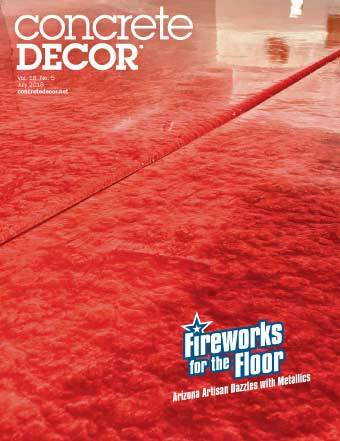 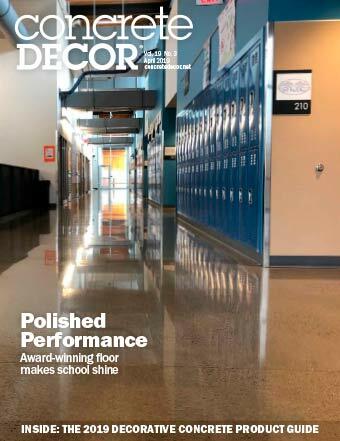 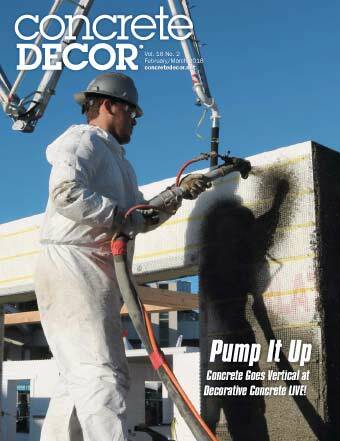 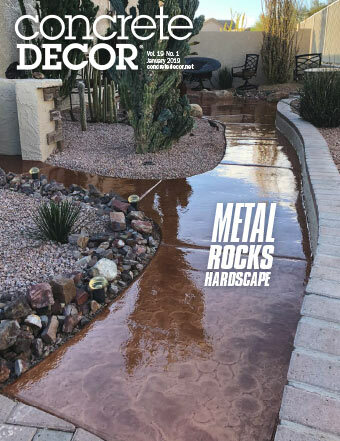 The only magazine for today's decorative concrete contractor. 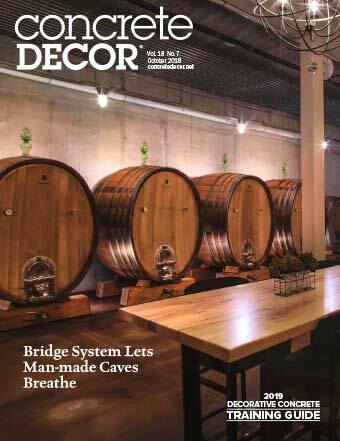 26,000 subscribers + a pass-along readership of 4.5 equals more than 100,000 trade and industry professionals. 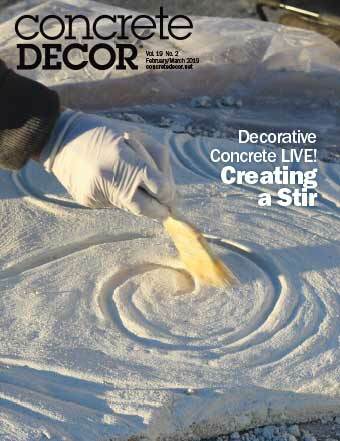 90,000+ monthly website visitors spend upwards of 16 minutes researching products on www.ConcreteDecor.net. 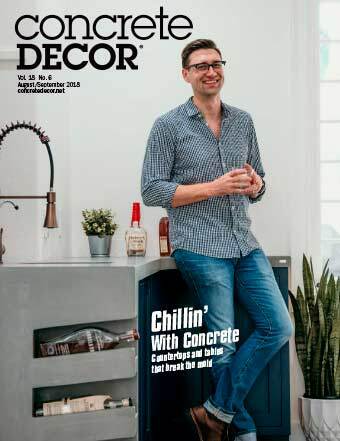 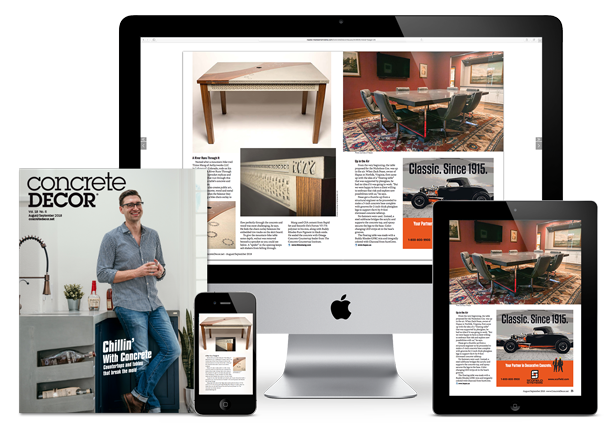 25,000+ social followers look for industry leading perspectives with Concrete Decor. 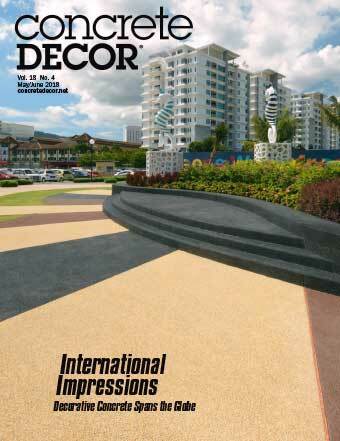 Start accessing this powerful and growing segment of the construction industry.